A nine-member committee will look into recommendations made by the telecom regulator on the next round of spectrum auction. The Department of Telecommunications (DoT) has formed a nine-member committee to review the recommendations given by the Telecom Regulatory Authority of India (TRAI) with regards to slashing base price of spectrum in the 800 Mhz, 900 Mhz and 1800 Mhz bands and other proposals for the next round of auction. The telecom department has given a month's time to the committee to submit a report. According to a Times of India report, the committee is headed by headed by Anil Kaushal, member (technical) of DoT and assigned to “hold detailed deliberations" and may "co-opt or invite any expert or person, which, in its opinion, would be helpful". The report adds the panel will be a “standing committee” and will provide suggestions to the government on the subject even after filing the report, till a final decision has been made. The panel will be a "standing committee" and will continue to advise the government on the subject even after submitting its report, till a final decision is taken. 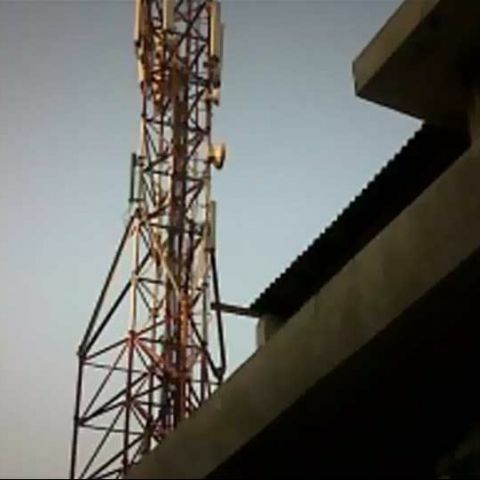 The telecom regulator in its recommendations had suggested reducing the base price of airwaves used by GSM operators by up to 60 percent. The TRAI recommended the operators should be allowed to trade spectrum and levying a flat spectrum usage charge. The regulator's recommendations are said to give huge respite of GSM players like Airtel and Vodafone. The regulator, however, is facing criticism for staying firm on the spectrum refarming proposal. The TRAI has maintained the operators holding spectrum in either 900 MHz or 1800 MHz bands should surrender airwaves on expiry of the licences and buy them back through auctions.